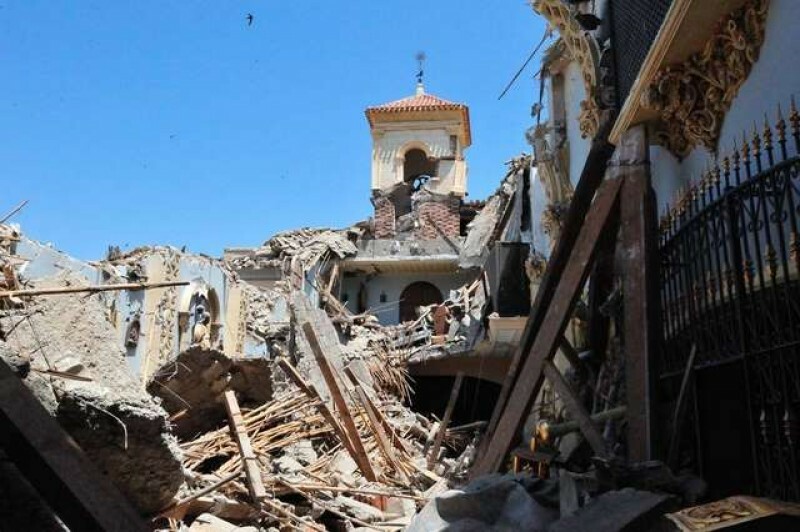 The Lorca earthquakes of 11th May 2011, were the largest earthquakes registered in modern history in a seismically active area which has a history of tremors, with written records of activity dating back to 1579. The Region of Murcia lies within the interior of the Betic cordilleras, and is a point of contact between the African and Eurasian tectonic plates . In this area there is no principal fault point which absorbs the deformation generated by the movement and contact between the two plates, so the tension is spread across an east-west line about 400km long. The movements produced along this line are generally small, although the fault lines within the region are seismically active. Those registering the most movement are the Alhama de Murcia fault line and the Carrascoy fault. Outside of the region, but close to it are the faultline of Bajo Segura, the faultline of San Miguel de Salinas and the Torrevieja faultline. Lorca lies on the Alhama fault line, a shallow fault of between 40 to 50 km which stretches across via Aledo, Totana and Alhama. Other fault lines are those of Murcia-Carrascoy, Alcantarilla-Lorca, Palomeras and Carboneras, but these have a different movement, which follows a lateral movement known as strike-slip. There are frequent minor tremors, not just in this area, but throughout Spain, the majority undetectable by humans and carefully monitored by seismologists via a number of recording points. These minor tremors dissipate energy naturally, preventing a build-up of energy which can provoke a major tremor. 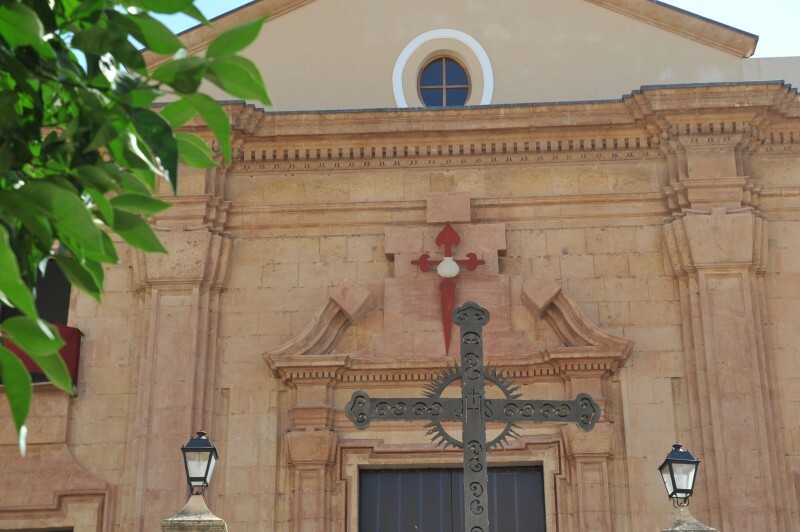 There have been several major impacts in this area throughout history, the most notable incidents of earthquake in Lorca are 1579, magnitude 7, 10/08/1674 magnitude 5-6, 28/0/1674 magnitude 8, 29/03/1783 magnitude 6 to 7, 20/12/1818 magnitude 6-7, and 06/06/1977 magnitude 6. 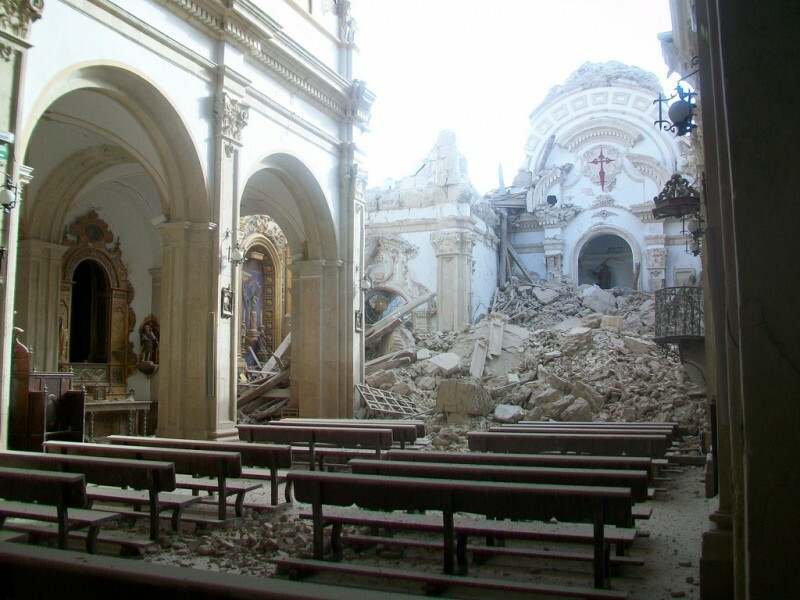 There have also been a number of quakes of a similar magnitude registered along the length of the Alhama fault line during the last 500 years. 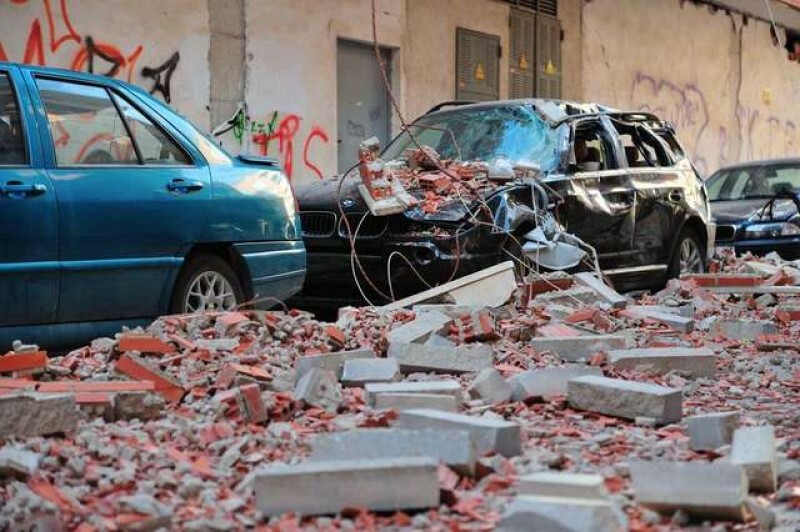 There were two major quakes in Lorca on May 11th 2011. 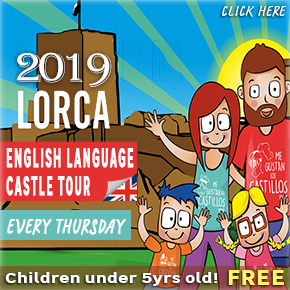 The first occurred at 15.05 local time, and registered 4.5 on the Richter scale, the epicentre to the North-east of the main city, causing a fire within Lorca and frightening residents, who ran out into the streets as buildings shook. A series of 6 minor tremors followed, the first 8 minutes later, and the final one at 15.23, all measuring between 1.5 and 2.6. 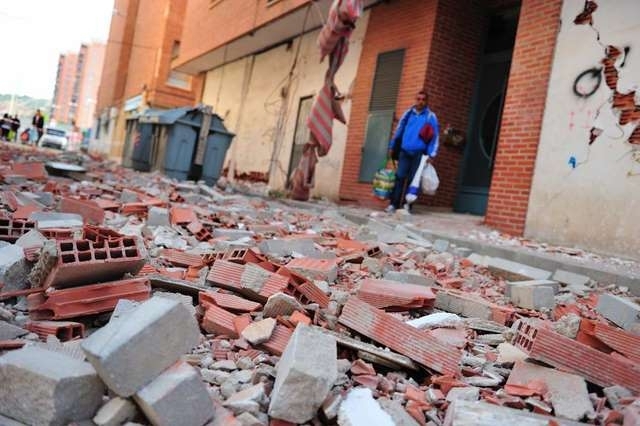 There was some damage caused to buildings, and the tremor caused public alarm. Members of the regional government went straight to the area, and a press conference was called.Then at 16.47pm, the second quake struck, this time measuring 5.1. This tremor was at a very shallow depth, less than 1km deep, so the impact on the city was considerably more intense, and extensive damage was registered within the city, as strong ground motions registered a maximum intensity of VII on the Mercalli scale and the tremor was felt throughout Murcia. In total, the event released a surface energy (Me) equivalent to over 200 tonnes of TNT, or approximately 8.4×1011 joules. Many residents were in the streets, talking about the first quake, and assessing the damage, so 9 people died as masonry slid from the walls of modern buildings and cornicing fell from the top of modern apartment blocks, one building collapsing with the victims inside. 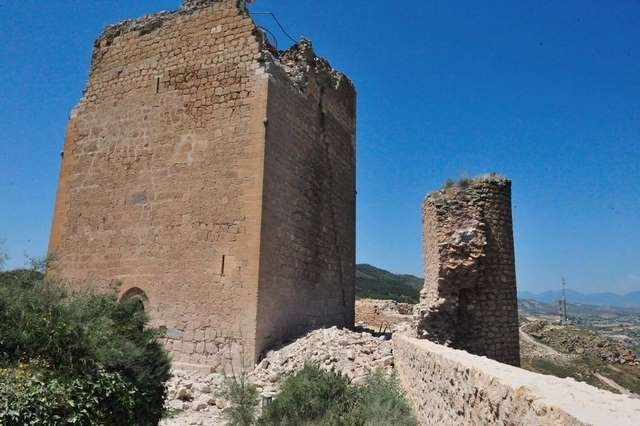 Lorca is filled with historical buildings, some of which had been weakened previously by historical tremors, and widespread damage was reported to churches, monuments and Lorca castle, with significant damage to the Espolón and Alfonsine towers within Lorca castle , as well as to the walls and access road leading up to the structure which dominates the skyline of Lorca. 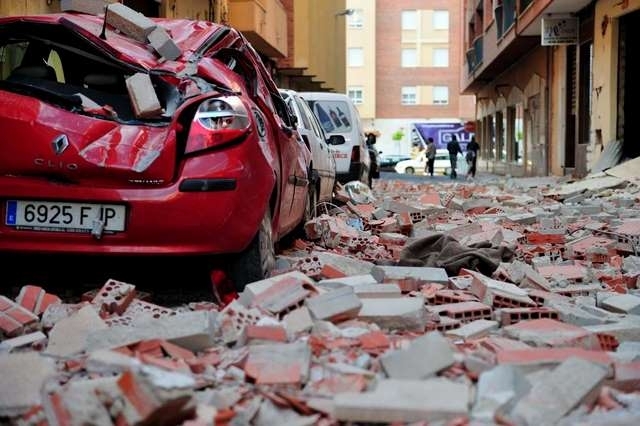 Many residential blocks are built in Spain with spaces destined for shop and garage use, bricked up until purchasers can be found, all of which fell out into the streets, crushing cars and killing pedestrians. The regional media were filming the existing damage when the second quake hit, resulting in the graphic images broadcast around the world as falling cornicing killed a young teenager who was walking his dog in the middle of the street. A Military Emergencies Unit was despatched to the city and an encampment set up in the Huerto Ruano recinto ferial area for the thousands who were warned not to return to their homes overnight. This was moved to a new location as it became obvious it would be required for a longer period and did not close until 6 months later. 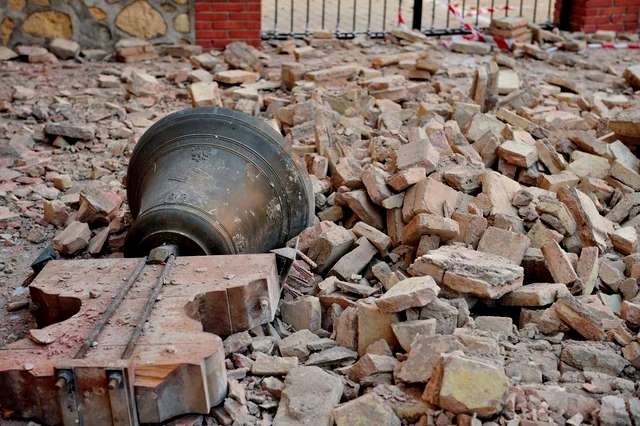 Aftershocks went on for weeks afterwards and damage was also registered in other municipalities along the fault line, including Alhama de Murcia and Totana. Initially it appeared that many of the modern buildings had only suffered superficial damage, but as specialist teams began structural surveys, it became obvious that dozens of residential blocks of apartments would have to be demolished. A field camp remained open for weeks, caring for those with nowhere else to go, whilst Águilas absorbed the bulk of the population who had friends and family they could move in with. For more than two years, builders worked to demolish buildings, remove rubble and clear areas ready for reconstruction, as the regional government, local council and social organisations fought to find the finances for not only reconstruction of the historical buildings, schools and public facilities, but also the residential homes which were demolished. 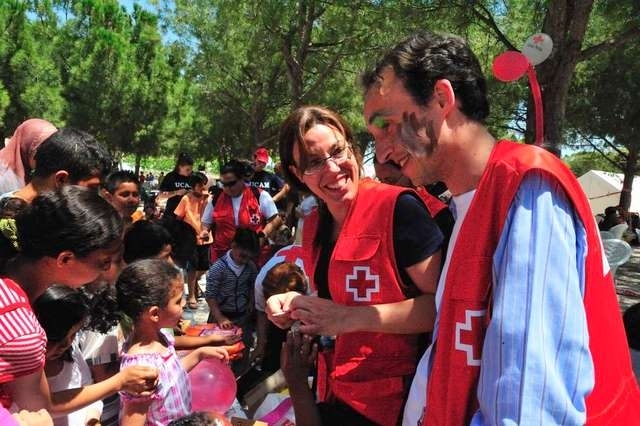 A number of funds were created by central and regional government, and millions donated to deal with the immediate social issues provoked by the earthquake and rebuild facilities for children and families by people across the world in the solidarity appeal, and millions more invested by bodies throughout Spain to return the city to its former condition. By Autumn 2012 some historic buildings were starting to re-open, in November the Espolón tower was re-opened for unaccompanied public visits, although the city remained clad in scaffolding whilst the repair work continued. 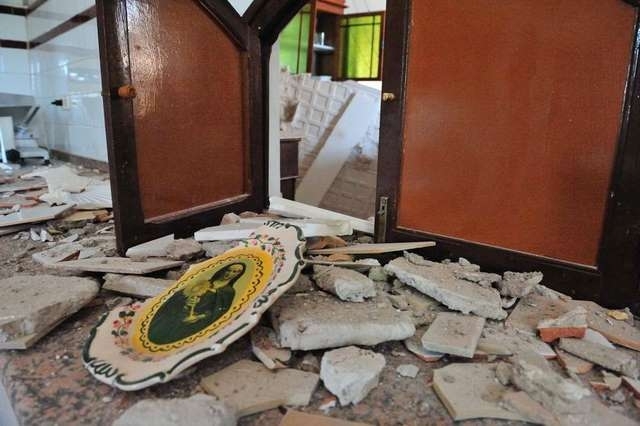 Scientific research has suggested that the earthquake was exacerbated by human activity. A team led by Dr Pablo González of the University of Western Ontario in Canada reported in the journal Nature Geoscience in October 2012 that the pattern of earth movement was consistent with changes in stresses caused by the removal of water from underground reservoirs. 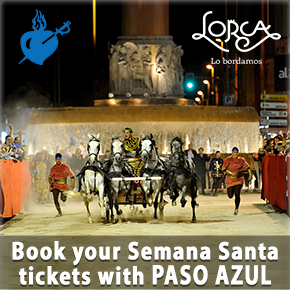 Other studies had already revealed that Lorca is sinking due to subterranean water extraction. By 2016 real signs of recovery could be seen in the city and much of the centre was clear of scaffolding. 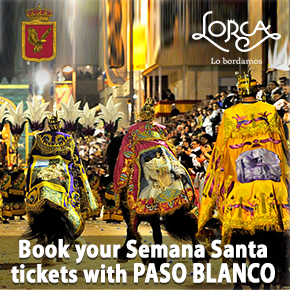 Cultural attractions had re-opened and several of the churches had been fully restored and re-opened, as had the museums showing the Semana Santa embroideries for which the city is so famous. 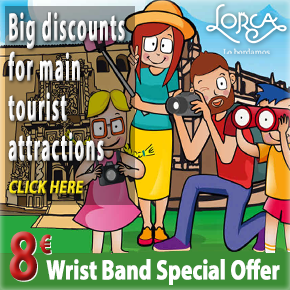 During 2017 the recovery continued apace and many of the residential buildings destroyed during the tremors had been rebuilt, and although there still remains much to be done, Lorca is well and truly on the road to recovery.